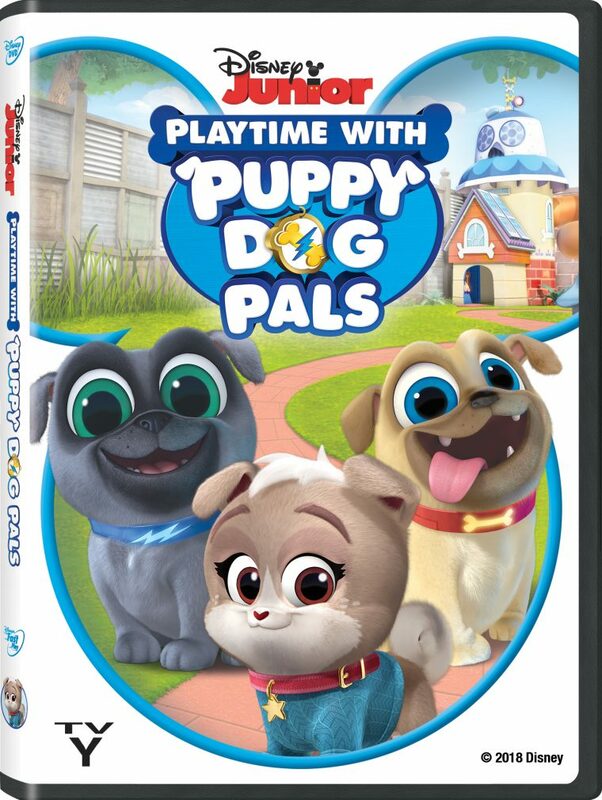 For those in need of a new DVD for the kids, I submit Playtime with Puppy Dog Pals! 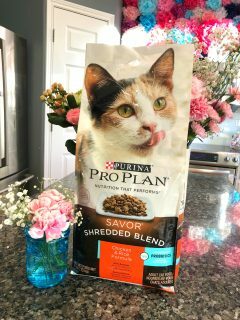 Our kids love Disney Junior and they especially love dogs. So, I jumped at the chance to review this DVD which is available in stores now. 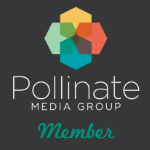 If you aren’t familiar with this animated show, it was created by the hilarious Harland Williams, (who is also consulting producer on the show). It follows the travels of two puppy brothers and their friends all over the world. We first were introduced to it while on vacation in Walt Disney World. 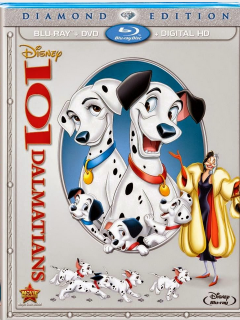 The DVD features 10 episodes (5 episodes with two titles each) of zany adventure. Plus, there are two bonus episodes that introduce a new puppy pal Keia. The premise of the show is that the pug brothers, Bingo and Rolly, get involved in amazing stories while their owner Bob is away. They are joined by a robot dog A.R.F. and a cat named Hissy. 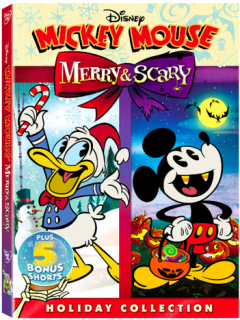 The DVD is packed with awesome Disney Junior content for the kids that you can enjoy, too. Puppy Dog Pals is one of the shows we can sit down and watch together as a family. It’s also great for holding their attention while you do the dishes. I like that the episodes are broken down into smaller stories. It’s better at holding the twins’ interest. Plus, it’s easy to put the show on hold for later without having to jump back into the middle of an episode, or skip the whole thing. In addition to the regular episodes and 2 bonus episodes from season two, Playtime with Puppy Dog Pals comes with even more content in the form of 8 bonus shorts! 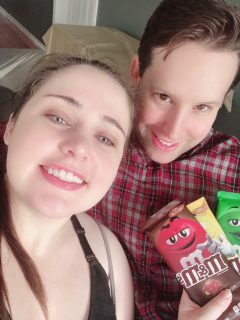 Bob is played by creator Harland Williams and he is one of our favorite comedians so we have had a blast introducing Gwendolyn and Lawson to this show. 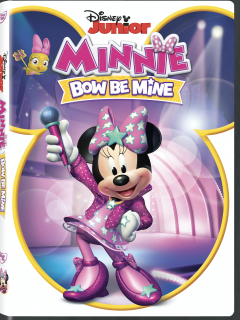 Even if you don’t usually watch Disney Junior shows, I recommend this DVD . 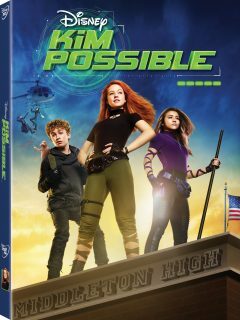 “Kim Possible” on Disney DVD March 26th!